Can aquaponics and aquaculture support and protect biodiversity? We speak with Edenworks co-founder and CEO Jason Green about why seafood biodiversity is critical and the role aquaponics and aquaculture can play in preserving it. 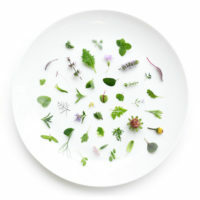 He also talks to us about how the company is creating biodiverse ecosystems, including microbial ecosystems, to grow seafood with no antibiotics, hormones, mercury, or waste discharge, and plants with no pesticides or added fertilizer. Danielle Gould: Is biodiversity a priority for Edenworks? If so, how and why? Jason Green: Biodiversity is at the core of what Edenworks does. We are an aquaponic vertical farm. We grow complete ecosystems that combine aquaculture (fish farming) with hydroponics (fertilizing plants with nutrient-rich water), inside controlled environments. Our aquaponic ecosystems are multi-tiered food webs, just as you find in nature. We start by farming animals — fish and shrimp — both for food and for their waste. Next, we grow the microbiome — all the bacteria and fungi that live with our fish, break down their waste into fertilizer that our plants can use, and colonize plant roots to improve the health of our plants. Finally, we grow plants, which absorb all those nutrients. By growing biodiverse ecosystems, we generate seafood with no antibiotics, hormones, mercury, or waste discharge, and plants with no pesticides or added fertilizer. It’s a beautiful marriage. DG: How does Edenworks define and think about biodiversity? What does an ideal biodiverse food system look like? How do you measure biodiversity? 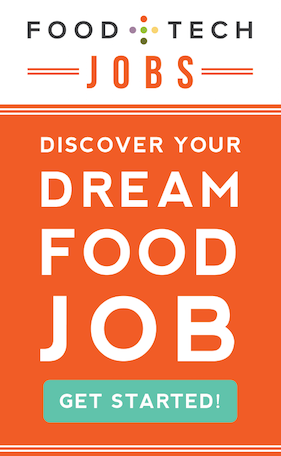 JG: Ideal, biodiverse food systems source from working, biodiverse ecosystems. What ends up on your plate — the items and ratios — should be representative of what nature can sustain. We measure biodiversity in terms of “food webs” within our ecosystems, ie. what’s eating what. In the language of ecology, we’re looking to increase both “species richness,” the breadth of different species (x-axis), and “trophic diversity,” the number of tiers within a food web. Beyond the visible levels of biodiversity, there is an invisible aspect to biodiversity: the microbiome. The microbiome is the community of bacteria and fungi that live in and around all of our plants and animals (and us humans). Our oceans and soils have an almost unbelievable level of microbial diversity. A gram of healthy soil has between 100 million and one billion microbial cells. Unhealthy soil might have around 10 thousand bacterial cells, a difference of 100,000x! It’s also now been studied that monocultures, pesticides, and industrial fertilizers reduce microbiome diversity, which creates a dependence on those chemicals. Increasing the levels of visible biodiversity exponentially increases the levels of microbiome diversity and removes the need for chemicals. So there’s a virtuous cycle at play here. DG: What role might aquaculture play in promoting biodiversity? JG: Seafood has been referred to as the last wild food. It is the last protein market to have meaningful levels of biodiversity. In contrast, beef, poultry, and pork have very low levels of biodiversity. So there’s real concern that if aquaculture goes the way of other protein markets, we’ll lose all that biodiversity. Aquaculture also has unparalleled opportunity for impact. It’s the largest and fastest growing protein market in the world. In fact, it’s the fastest growing food segment overall. What’s exciting is that biodiversity is already getting traction as a treatment for the biggest issue threatening future growth in aquaculture: pest pressure. Salmon monoculture operations globally have been under a years-long assault by sea lice. In shrimp farming, the lack of genetic diversity globally is such an issue that every few years, a huge portion of global shrimp stocks get wiped out by a single virus. Industry finds a new species that is resistant to that virus, those genetics come to dominate the global market…rinse, repeat. Integrated multi-trophic aquaculture (IMTA; it’s a mouthful) is the industry term for growing whole multi-tiered aquatic ecosystems. For example, instead of just growing salmon, also growing seaweed to absorb excess nitrogen, and bivalves to absorb organic nutrients. These biodiverse ecosystems are more disease resistant and more profitable than traditional monocultures, creating an economic incentive for biodiversity. Fun fact: in IMTA, the biodiversity doesn’t stop at the species being farmed. All manners of wild sea creatures will begin to colonize these ecosystems, especially the “kelp forests”. Once you start farming for biodiversity, nature helps to snowball. DG: What is Edenworks doing or planning to do to promote biodiversity? JG: Edenworks is the most biodiverse indoor farm. We’ve yet to find another indoor farm that’s growing as much diversity in terms of both produce and protein. To date, we’ve grown four species of fish and more than 80 varieties of leafy greens. In terms of what’s next for us, there are new, amazing technologies that are also allowing us to measure the diversity and contents of our microbiome. DG: What is the business case for biodiverse aquaculture? JG: The business case for biodiverse aquaculture is that it improves quality and profitability. I mentioned the traction that biodiverse aquaculture is gaining in improving disease resistance and profitability in offshore aquaculture. What Edenworks is doing with aquaponics is a parallel approach for growing on land instead of in the ocean. 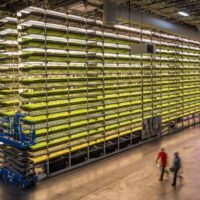 On the plant side, a square foot of bedspace for Edenworks yields 230 percent of the average for vertical farming of leafy greens. And we deliver those yields using 90 percent less nitrogen fertilizer (derived fully from our aquaculture waste) than vertical farms that use synthetic fertilizer. Without using pesticides or sanitizers, we’ve eliminated foodborne pathogens, including E. coli, and reduced crop disease incidence from one in four harvests to one in one hundred harvests. Using conventional (synthetic) practices, a 200 percent increase in yields requires a 500 percent increase in fertilizer. Doing some math, we’re showing that biodiversity is about 50x more powerful as a driver of yields. On the fish side, we’ve improved the feed conversion ratio (ratio of feed in to meat out) by about one third for our bass, and early data from salmon is promising. Feed is the single largest cost and sustainability challenge in aquaculture. We’re showing that through a biodiverse approach, we can improve the dominant cost item, making higher quality, more sustainable product a cost competitive option. JG: Hopefully we’ve established that aquaculture can increase the biodiversity of our food system. The biggest hurdle to growth of the US aquaculture industry is regulation. In 1983, the US Joint Subcommittee on Aquaculture commissioned a study on why the US was lagging international growth in aquaculture. It found 11 federal agencies directly involved in regulating aquaculture, another 10 indirectly involved, and more than 1,200 state laws. Instead of encouraging sustainable, biodiversity-enhancing aquaculture development, the US regulatory environment is all but impenetrable. Little has changed in the 35+ years since that study. 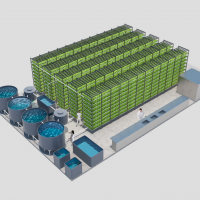 Edenworks sidesteps the regulatory nightmare by growing indoors — which recirculating aquaculture technology only recently made possible. But there are so many opportunities for aquaculture to enhance the biodiversity of our protein market, our watersheds, and our oceans. Improving the regulatory environment to encourage sustainable aquaculture development should be a national food security imperative. DG: What are the greatest challenges and opportunities Edenworks faces for creating a more biodiverse system? What are you doing to overcome or capture them? JG: Today, we’ve achieved the metrics that validate our thesis that biodiversity improves quality and profitability — higher yields, safer and more stable production through pathogen resistance, improved fertilizer & feed conversion. The biggest challenge in getting to this point of validation was fear from most in the capital market that our biodiverse approach added complexity without benefit. We were fortunate to align ourselves with investors who shared our thesis from first principles and who were willing to ride with us so that we could collect the metrics. JG: I’ll explain my vision by analogy. One of our investors runs an amazing grassfed beef business. A few years ago, they realized they weren’t growing beef, they were growing grass and the grass was growing the beef. So they started focusing on the grass. Then they realized that they weren’t growing the grass, the microbes in the soil were. So they started focusing on the microbes. Perhaps counterintuitive, but they realized that in order to maximize the quality and the profitability of their beef, they had to build their ecosystem from the ground up (literally). My vision for our near future food system is that holistic or whole ecosystem farming approaches become table stakes. I’d like to not be surprised by the cattle farmer who talks to me about worms and protozoa, or the salmon farmer who’s excited about mussels and kelp. JG: For further reading on aquaculture, including why the US has an unfair advantage in becoming the next aquaculture powerhouse, we have a great blog post. 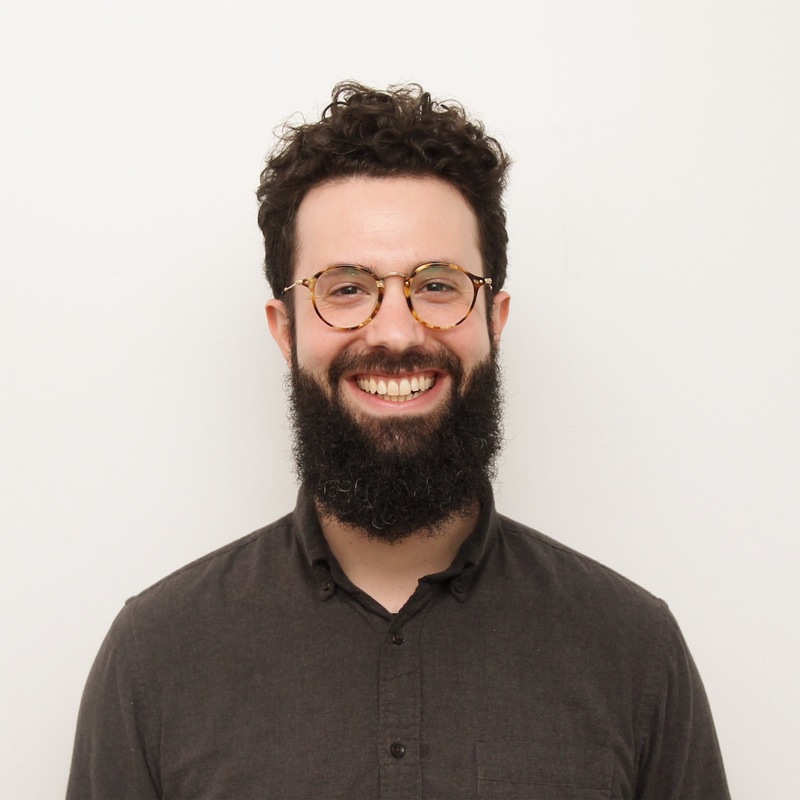 Jason Green is CEO + Co-founder at Edenworks, a Brooklyn-based aquaponic vertical farm. 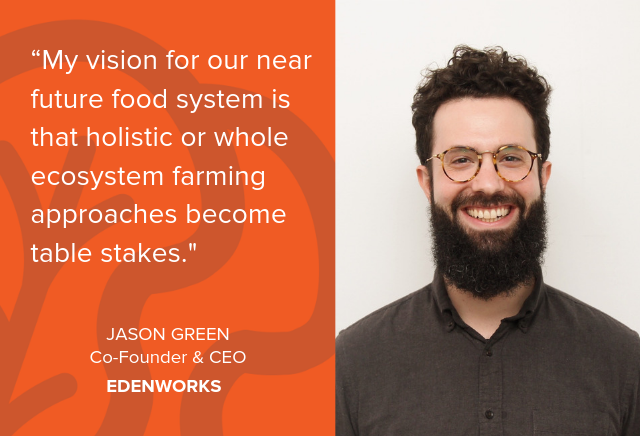 Founded in 2013, Edenworks’ mission is to become the world’s largest fresh food supplier by replacing globalized supply chains with local product that is sustainable, organic, and low cost. Edenworks grows a variety of leafy greens that are fertilized by the seafood the company grows, including shrimp, salmon, and striped bass. Prior to Edenworks, Jason developed virtual and augmented reality-based neurorehabilitation technologies and served as a Howard Hughes Medical Institute Research Fellow. Jason was honored by Forbes Magazine’s 30 Under 30: Social Entrepreneurship in 2017 and the Global Aquaculture Alliance’s 30 Under 30 in 2018.